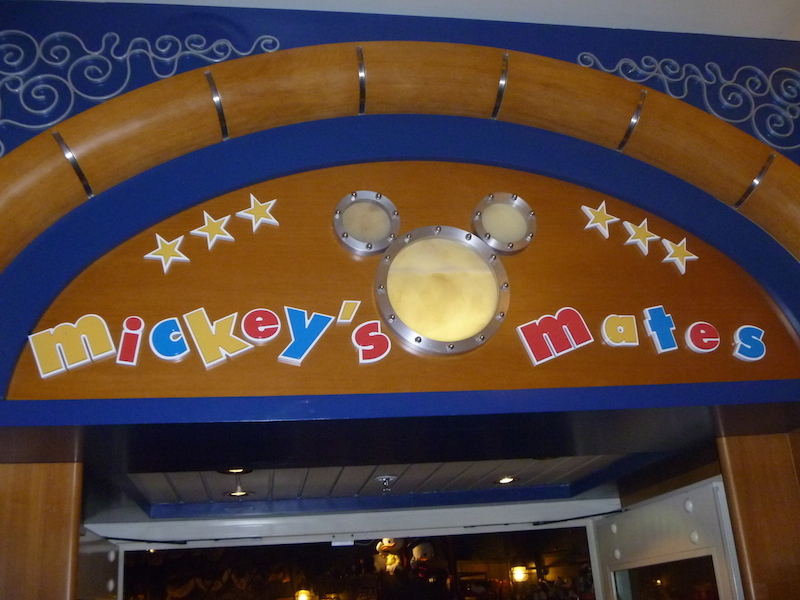 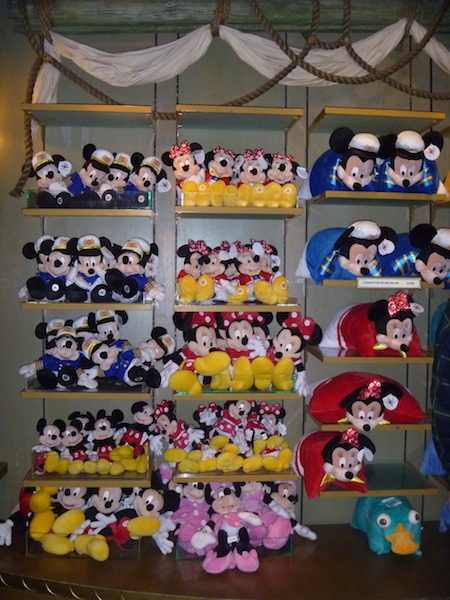 Mickey’s Mates is one of two shops on the Disney Wonder cruise ship. 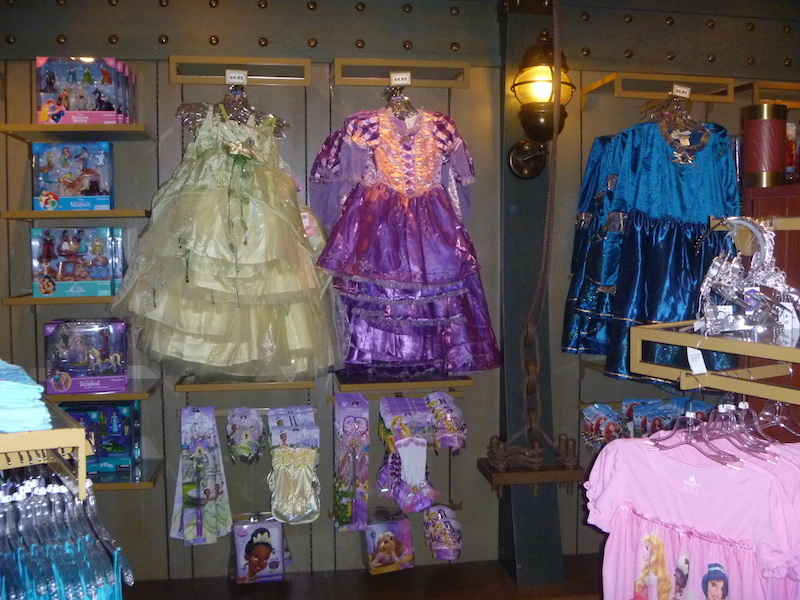 This store sells primarily items for children – toys, children’s clothing, princess outfits, trading pins etc The second store, Treasure Ketch has more adult appealing merchandise and sundries. 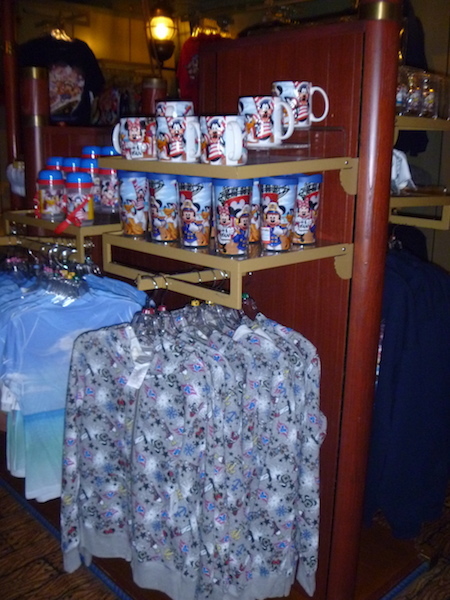 Stores on the Disney Magic I believe are much the same (or at least they were last time I cruised on the Magic). 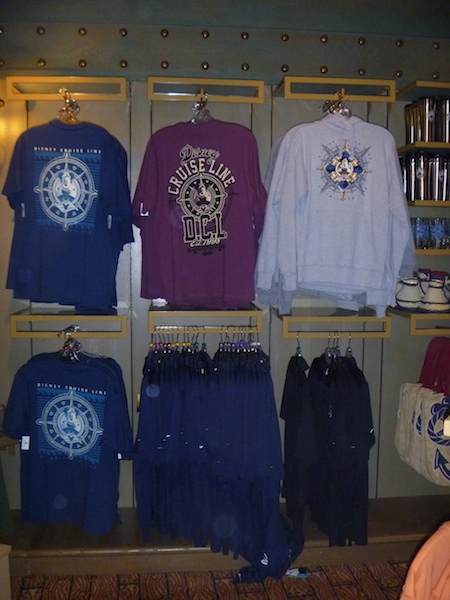 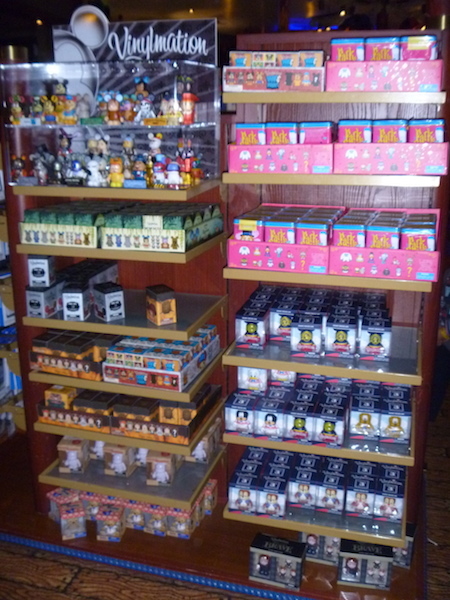 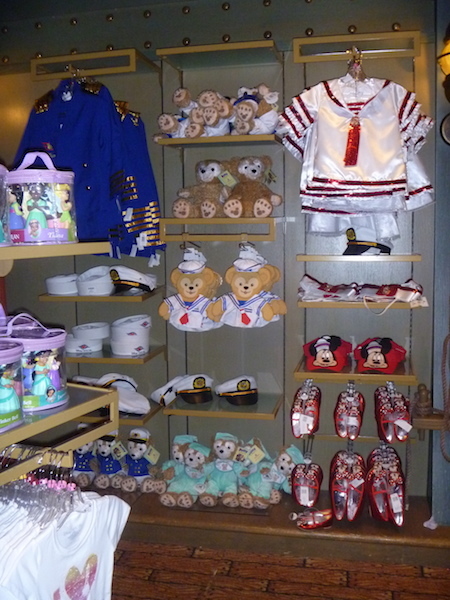 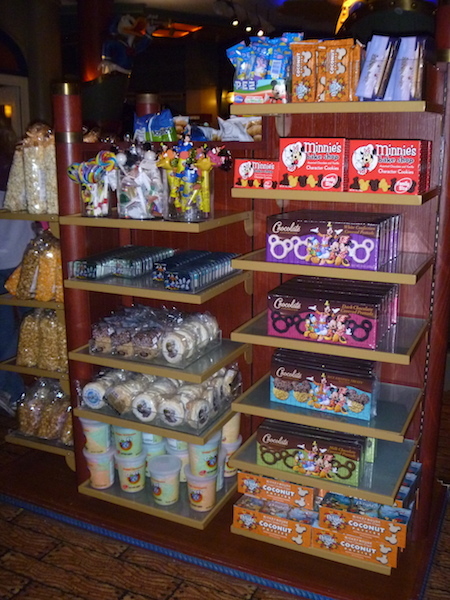 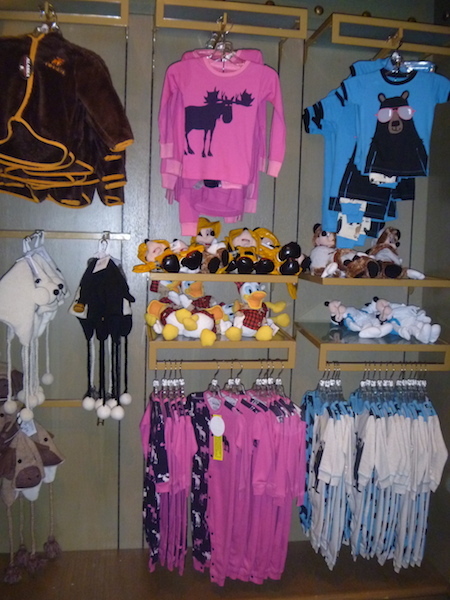 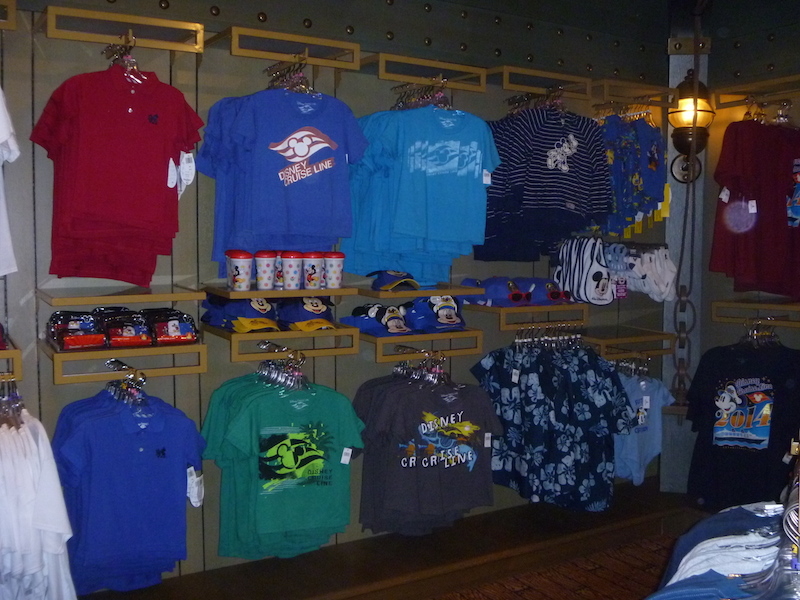 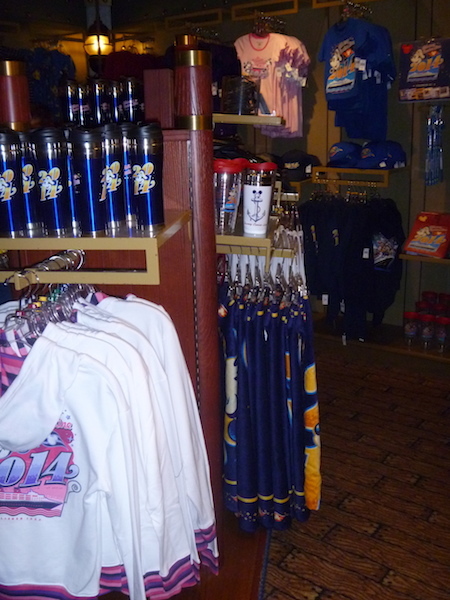 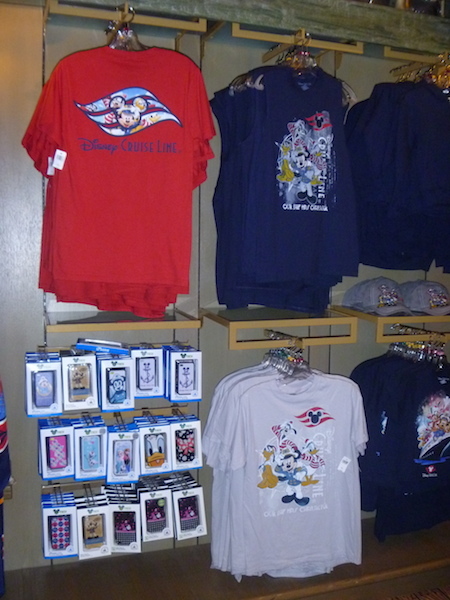 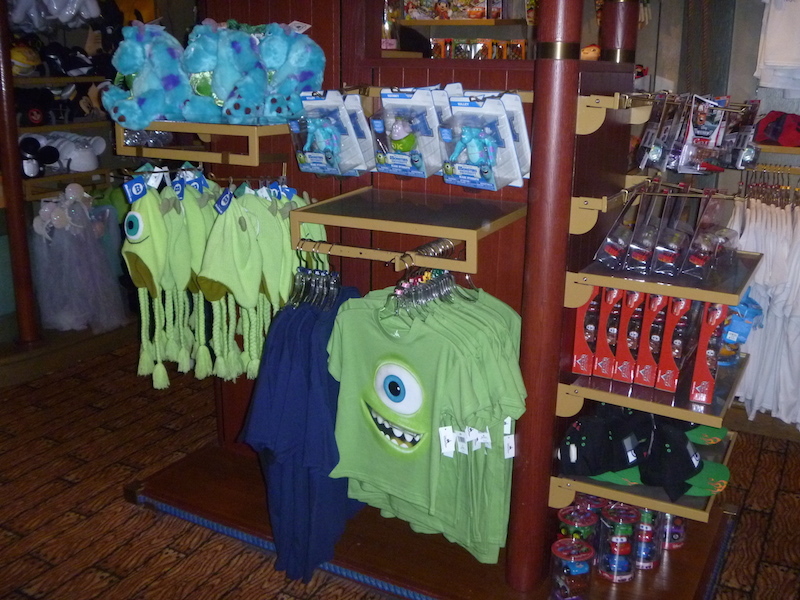 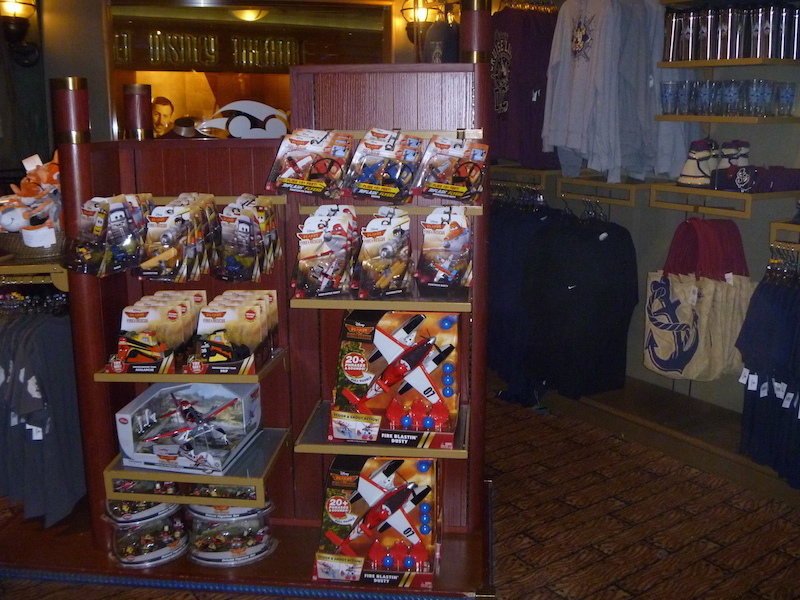 The Disney Fantasy and the Disney Dream being larger ships, have much bigger stores so have a wider range of items available, but probably most of the items you see here would be available (excepting the destination specific items).